With gun sales sky rocketing and ammunition purchases at an all time high, people all across the nation are doing everything possible to protect themselves, their families, and their valuables. A simple and unique device that distributes the strength of steel to the existing wood door jamb. The two or four small screws holding the average door strike plates are easily compromised with very little external force. The Universal Burglar Shield uses the existing framing (usually 2x4's or 2x6's) to greatly strengthen one of your homes most vulnerable points of entry. Your home is your castle...protect it like one! * Added protection for only $24.95 each plus S&H. * No monthly monitoring fees to pay! 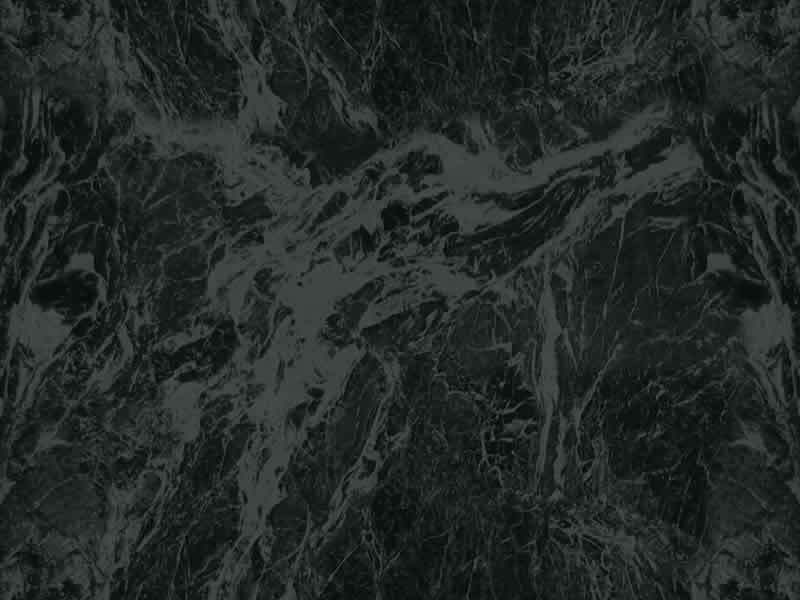 * Easily installed on most doors. * Can be installed right over existing striker plate. * Available in either white or brass color finish. * Don't wait! Click the banner below to ORDER NOW! 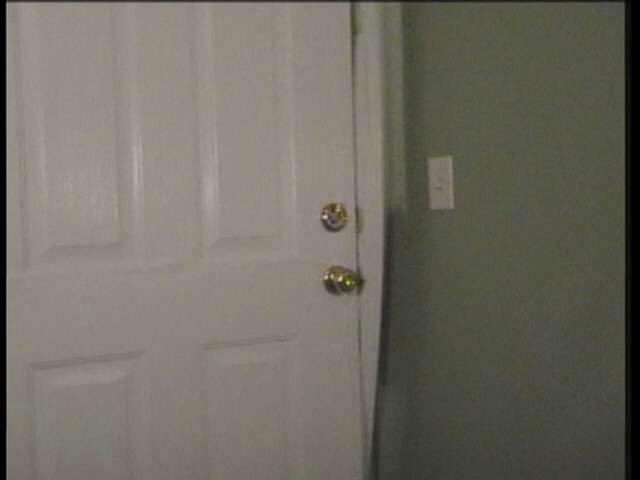 Click Here to see a video of this same door protected with an Universal Burglar Shield installation! On the standard door jamb, there is only 3/4" to 1" of soft jamb wood protecting your family from a forced entry invasion. Most people have never really thought about it! A deadbolt and doorlock are only as strong as the wood it is secured by. By installing the Universal Burglar Shield over your existing striker plates, the locks you currently have can do what they are intended to do...KEEP UNWANTED GUESTS OUT! 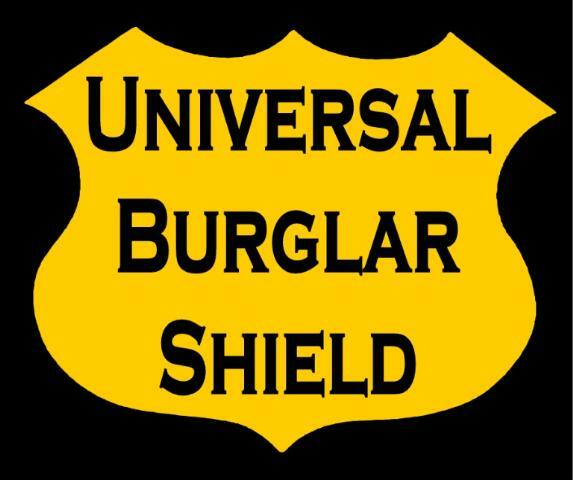 The Universal Burglar Shield is not just for exterior doors. 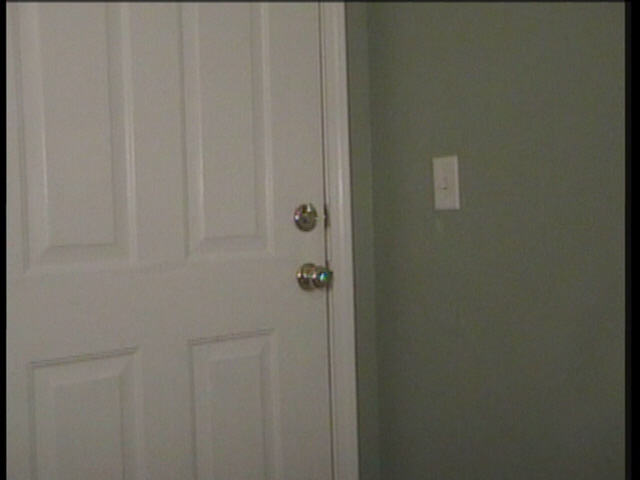 How many "Safe Rooms" could you make in your home by adding an Universal Burglar Shield to your interior doors? Think about it...someday you may need protection inside your very own home. It always pays to be prepared for the unexpected. 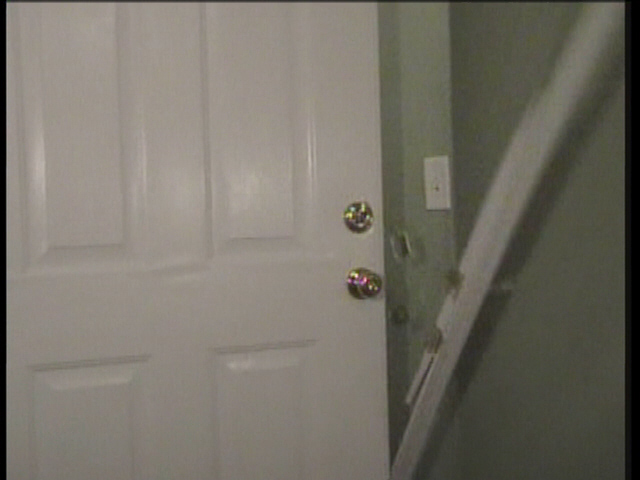 Instead of spending hundreds of dollars on repairing or replacing expensive door jambs, install an Universal Burglar Shield and fix your weak door jamb. Strengthen broken, cracked, or worn jambs. 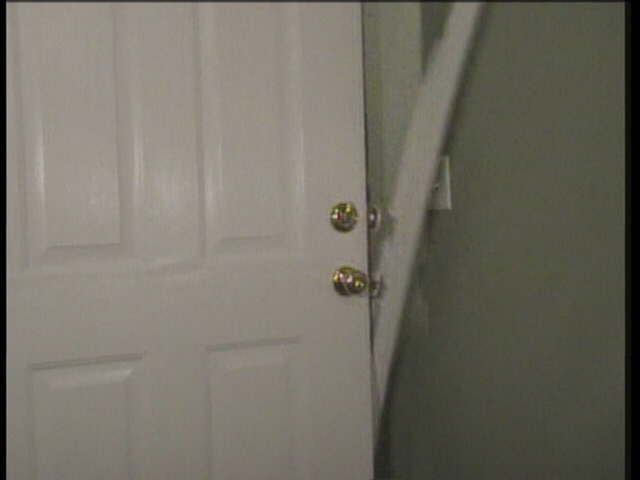 A perfect and inexpensive fix for interior doors on rental properties. * Workshops * Bedrooms * Office doors * And much more!